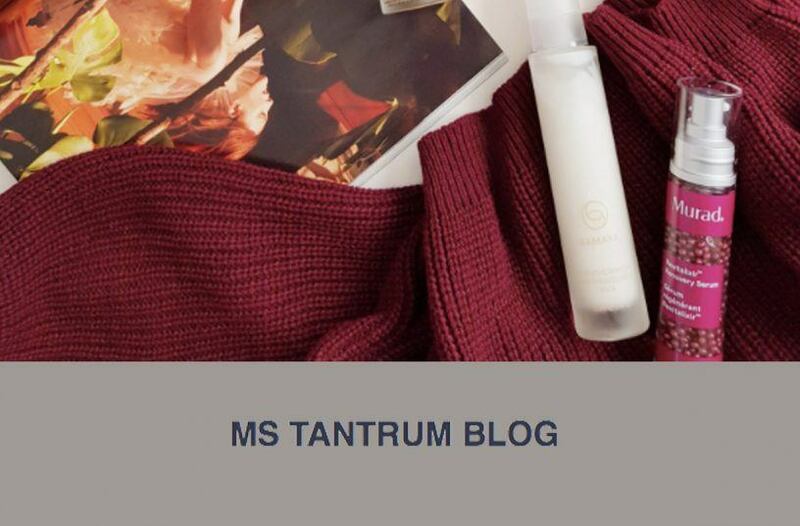 Ms Tantrum Blog switched to our Vata Cleanser as the weather changed to ensure her dry skin obtained the hydration and nourishment it requires. 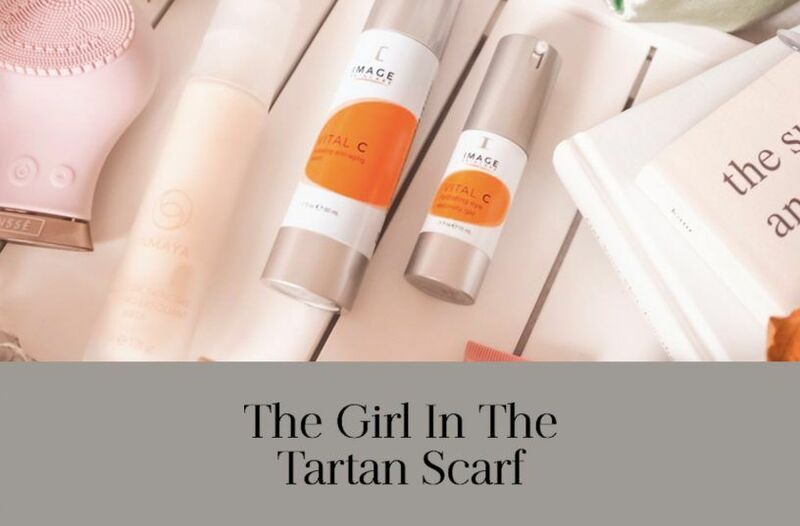 In her latest round-up of autumn skincare, The Girl in The Tartan Scarf features our new Vata Renewing Exfoliant as it left her with ‘healthy, bright, plumped skin’. 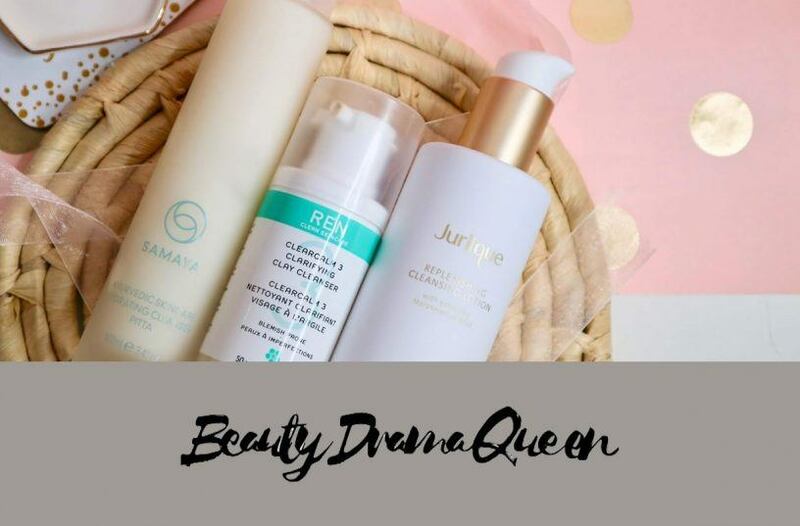 After using our Vata Hydrating Cleanser Ms Tantrum Blog was delighted to see that her skin ‘feels and looks plump and healthy after each use’. 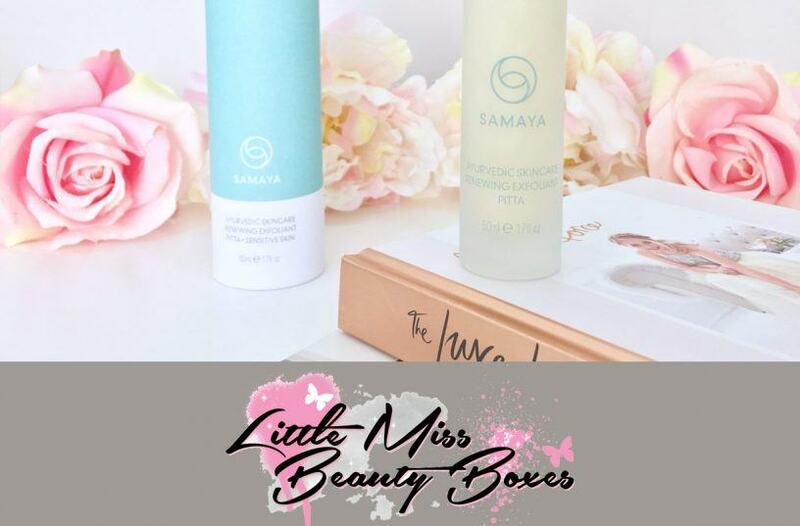 Describing SAMAYA as a brand she ‘loves’ Little Miss Beauty Boxes was delighted to try our new Pitta Renewing Exfoliant, which ‘worked wonders’ on her skin.